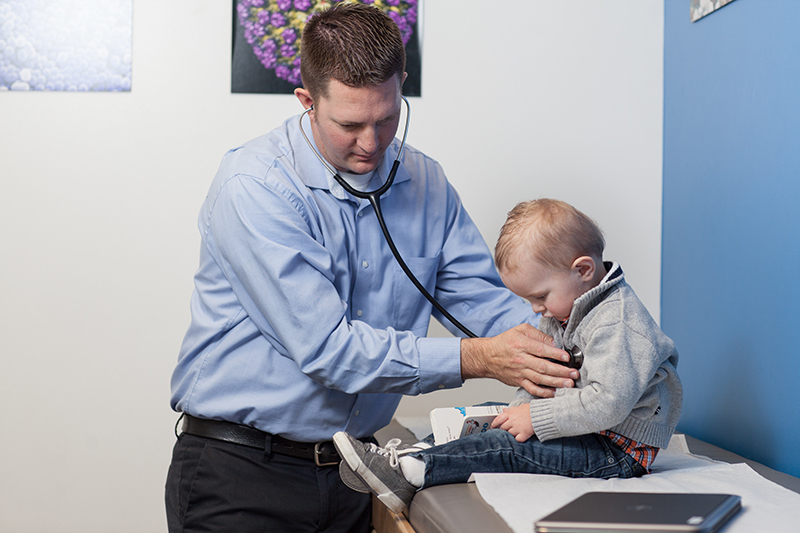 Our pediatricians and staff at Utah Valley Pediatrics specialize in providing a medical home for your baby. They spend 100% of their time caring for children and are specially trained in recognizing and treating child health issues that may be overlooked by somebody who is unfamiliar with treating children. If you are still looking for a pediatrician for your baby, you can call to schedule a time to meet with one of our pediatricians.